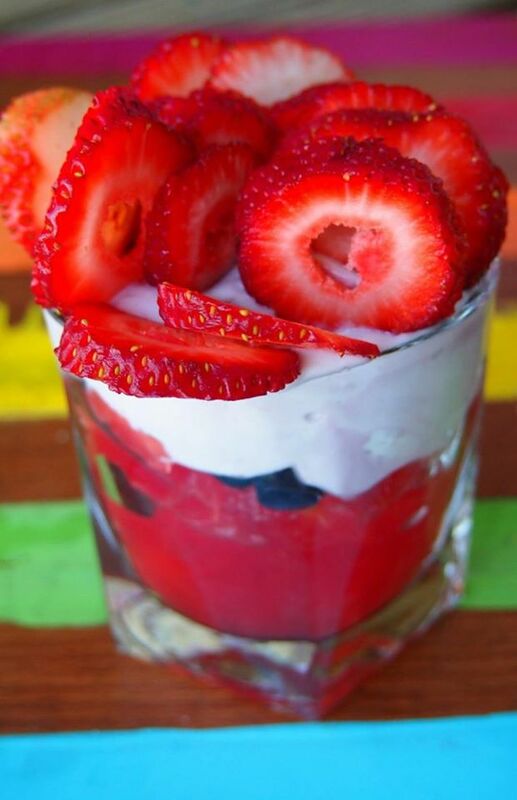 Love this for a healthy snack or breakfast idea! 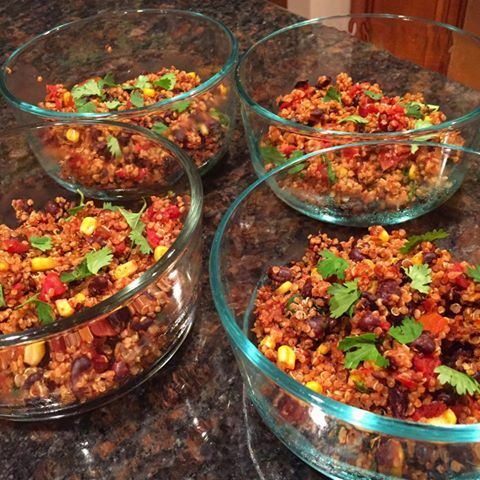 This entry was posted in Recipes and tagged breakfast, clean eating, eat clean, gluten free, healthy, motivation, nutrition, recipe, recipes, weight loss on June 21, 2017 by danielle. 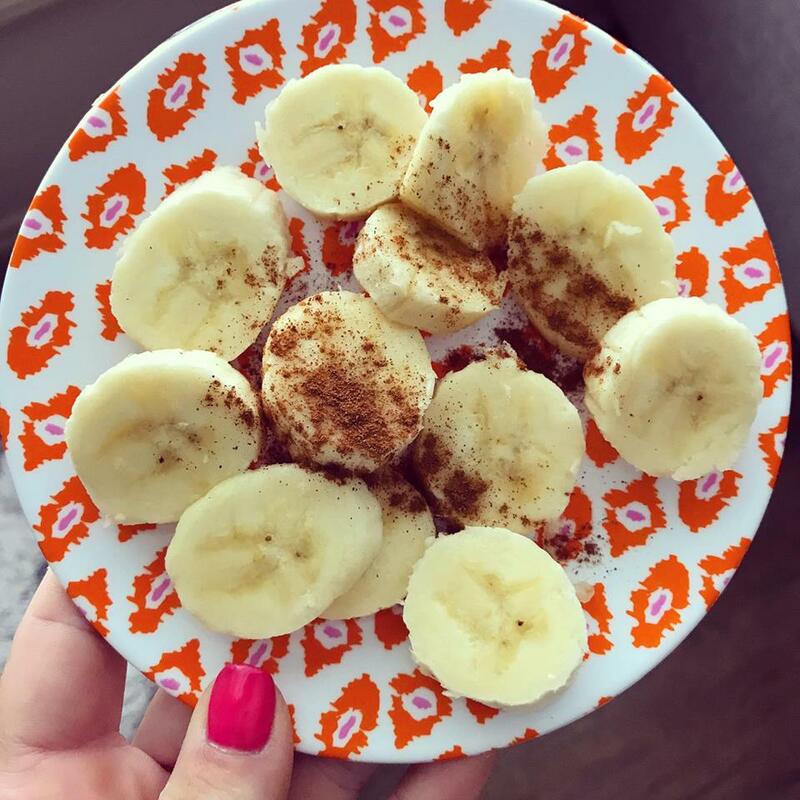 This entry was posted in Nutrition and tagged detox, recipe, shakeology, shakeology recipe, smoothie on January 19, 2017 by danielle. 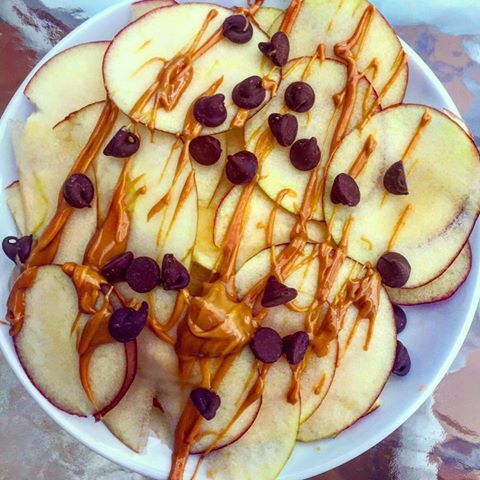 This entry was posted in Recipes and tagged apples, Healthy snack, Peanut Butter, recipe on July 13, 2016 by danielle.